The "D" Electric realm of expertise goes far beyond electric motors. We have been rebuilding pumps from the very start. 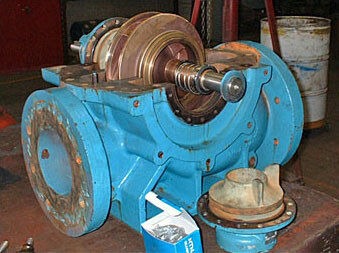 Our capabilities include submersible, centrifugal, vertical, and split case pumps. Key components, such as the wear ring, are restored to OEM specifications. Impellers are trued and balanced for vibration-free operation and the impeller tip clearance is optimized to ensure maximum output. 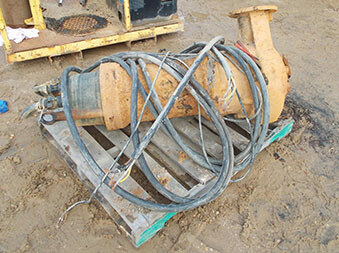 Special applications, such as erosive/corrosive environments, are no problem for us. 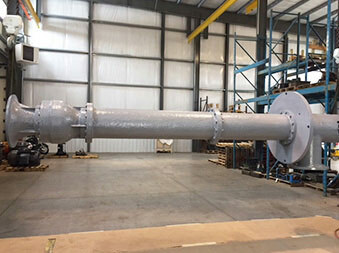 We can provide custom work scopes to include two-part ceramic coatings for the impeller and epoxy coatings for the major cases.